Have you ever had a shot? Like a liquid shot that you drink really quickly. Well, I have. I have had alcohol shots (whew), ginger shots, turmeric shots, wheatgrass shots, lemon and cayenne shots and probably some other kind of shots that I am not recalling at this moment. BUT anyway, I was elated to win a giveaway that KOR Shots hosted on IG. 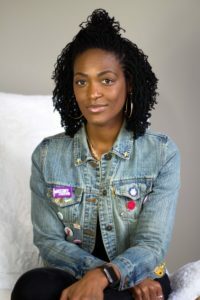 I have had their Vitality and Wellness shots and my body liked them sooo, why not enter and win some more shots (insert shrug). 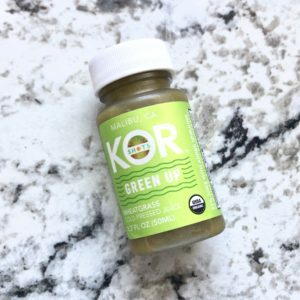 I like KOR because their shots are cold-pressed using locally sourced organic produce, which is what drew me to the Vitality and Wellness shots. 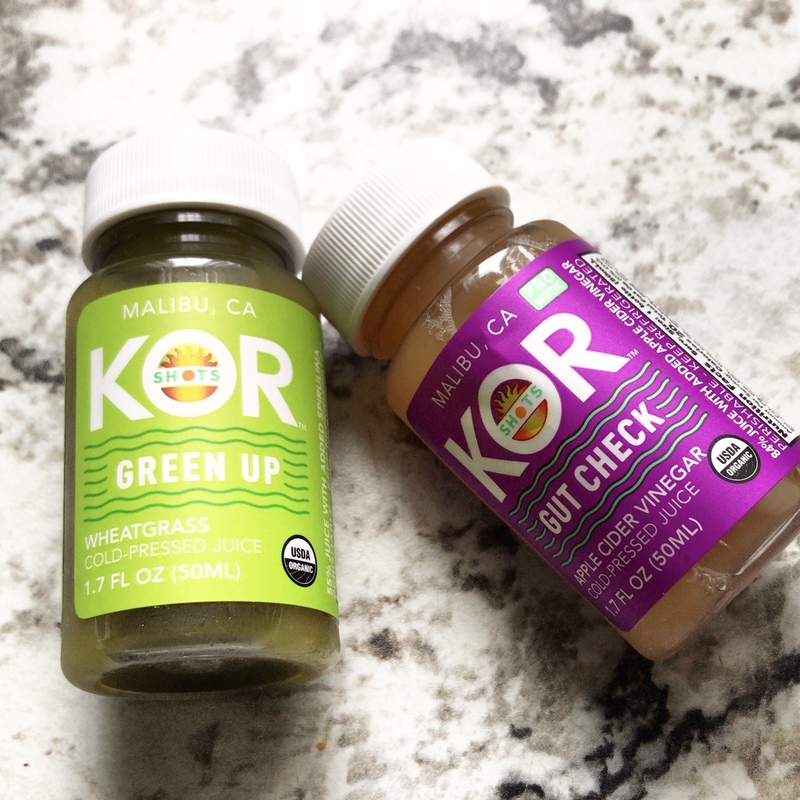 As a winner of the giveaway, KOR sent me two boxes of carefully packaged shots – Gut Check and Green Up. 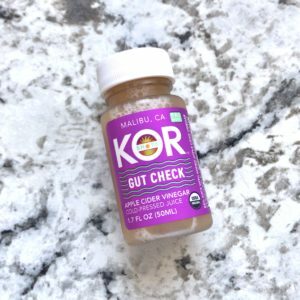 Gut Check is made with apple cider vinegar, probiotic, aloe vera juice, ginger juice, lemon juice, apple juice and coconut water. The apple cider vinegar taste is present but not overwhelming and since it is a shot, you just throw it back and it is done. Tummy is happy. Green Up has wheatgrass juice, spirulina, pineapple juice, lemon juice and ginger juice. The lemon juice stands out the most to me but I can taste a hint of the pineapple juice. Because I have had straight wheatgrass shots before, the wheatgrass and spirulina are not strong to me, I just toss it back and enjoy the energy boost.